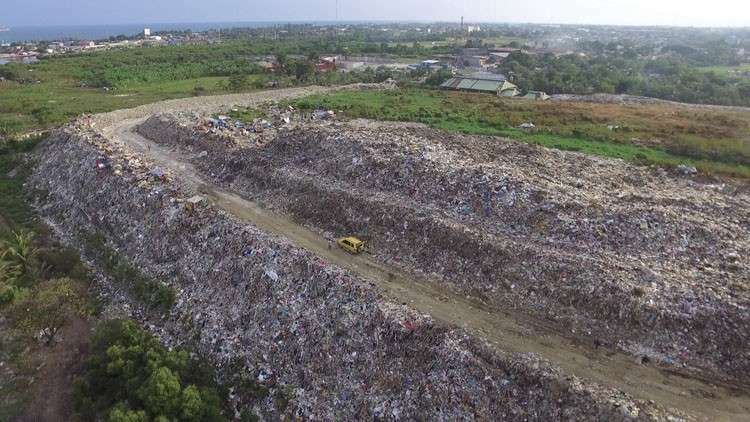 THE court denied the temporary restraining order (TRO) and other injunctive relief a private construction firm filed to stop transactions involving the Inayawan Sanitary Landfill and a lot at the South Road Properties (SRP). Judge Catherine Manodon of Regional Trial Court Branch 104 in Quezon City said her court did not have any authority to enforce an injunctive relief writ against an act committed in Cebu City. “Clearly, the relief sought by the plaintiff falls under the enumeration of writs which may be enforced only within the court’s judicial region. Hence, even assuming that this court finds the application to be meritorious and grants the same, such order may not be enforced in the province of Cebu where the act sought to be enjoined is allegedly being committed,” read a portion of the order. Earlier, Expedition Construction Corp. filed a case against the Cebu City Government for specific performance with an application for a TRO and preliminary prohibitory and mandatory injunction before the Quezon City court. Quezon City is the place of business of Expedition Construction. Manodon quoted the case of Malaloan vs. Court of Appeals, where the Supreme Court said that under the Transitional Rules and Guidelines of the Judiciary Reorganization Act, certain writs issued by a Regional Trial Court (RTC), including injunction, were enforceable only within its judicial region. City Attorney Joseph Anthony Bernaldez and City Lawyer Bernard Inocentes Garcia appeared before the Quezon City RTC Branch 104 last Friday, Feb. 8, for the hearing of the TRO. Garcia said that with the denial of the application for a TRO and writ of preliminary injunction, Expedition Construction could no longer stop the closure and rehabilitation of the Inayawan Sanitary Landfill and any bidding for the development of Pond A at the SRP. Garcia also said they would ask the court to dismiss the case. Expedition Construction wants to stop the implementation of the contract awarded by the City Government to Full Advantage Phils. International Inc. for the closure and rehabilitation of the Inayawan landfill. It also asked the court to stop any bidding for the improvement and development of Pond A. In the complaint, Expedition Construction said that on Aug. 28, 2014, it submitted an unsolicited proposal for a joint-venture agreement to improve and develop Pond A and convert and redevelop the landfill. The joint-venture selection committee, which was created during the term of former mayor Michael Rama, did not proceed with the competitive challenge of the unsolicited proposal of Expedition Construction even if the project was declared as officially negotiated on April 27, 2016.